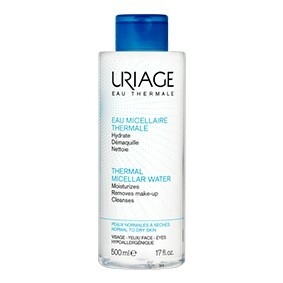 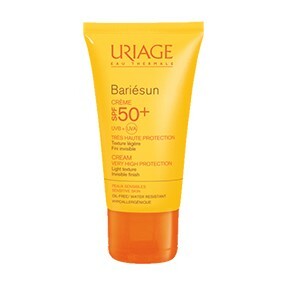 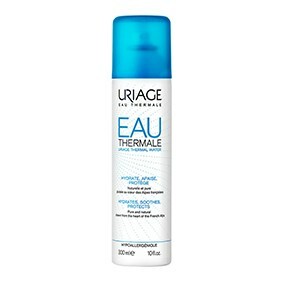 Uriage Il y a 6 produits. 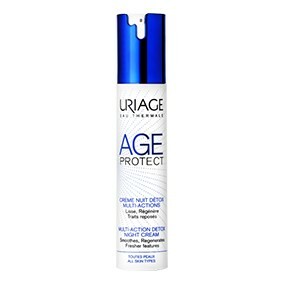 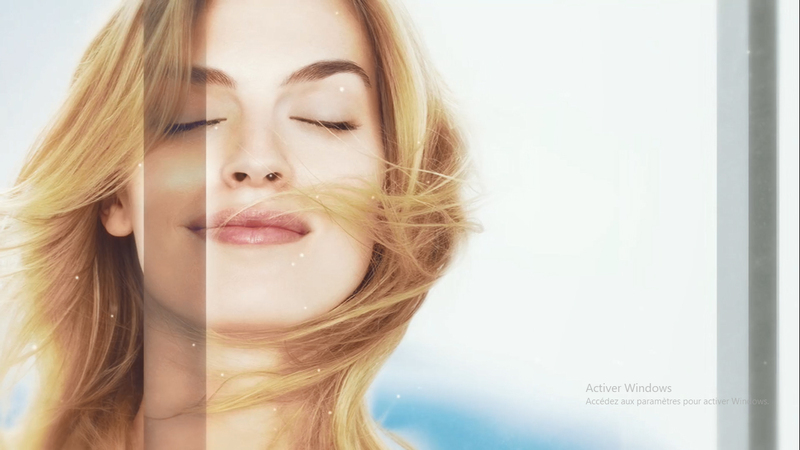 CRÈME PROTECTRICE: DE TEXTURE ONCTUEUSE ET NON GRASSE, LE COLD CREAM D’URIAGE CONSTITUE LE SOIN PROTECTEUR VISAGE ET CORPS IDÉAL AU QUOTIDIEN. 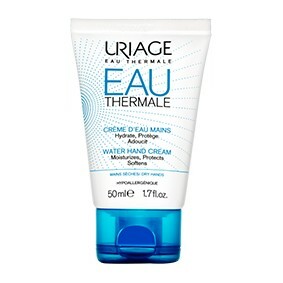 LA PEAU EST PROTÉGÉE DES AGRESSIONS EXTÉRIEURES (VENT, FROID, EAU CALCAIRE...).